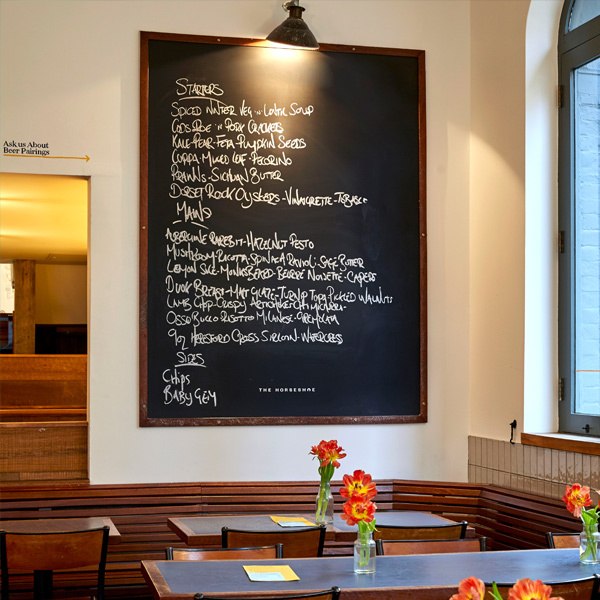 Our menu uses fresh, seasonal produce from carefully selected suppliers. Monday to Friday you'll find pub favourites and daily specials, brunch on Saturdays until 4pm and our Sunday roast is served from Midday until it sells out, so it's always good to book a table. A while back, our boss Jasper started brewing below the pub, with the aim of making a few beers to serve upstairs. In 2010, the operation outgrew our basement and moved down the road to become Camden Town Brewery. You can always find the full range of Camden beers here at the Horseshoe, as well as guest beers from our friends. If beer’s not your thing we've got wine + spirits too. 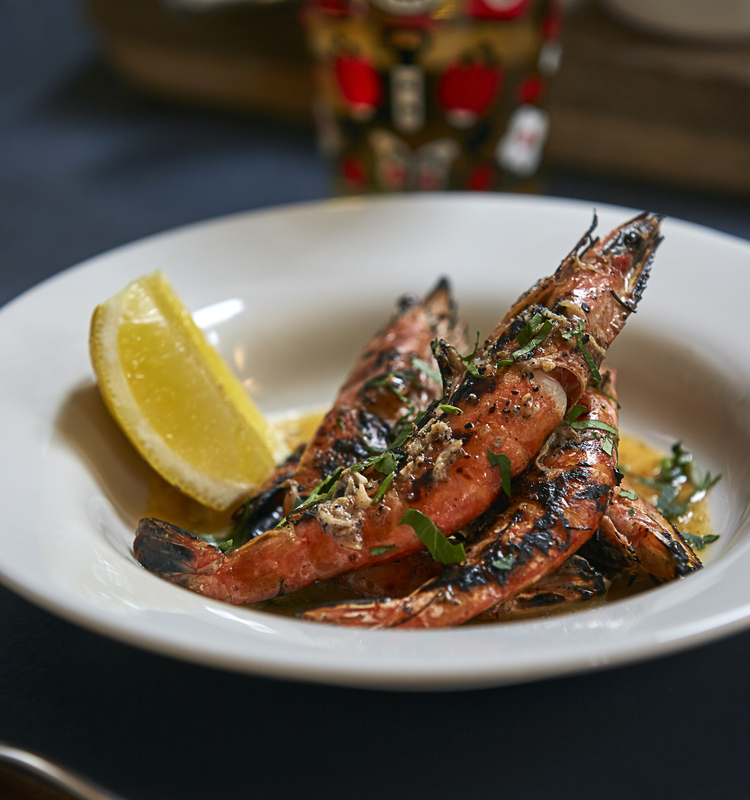 Book a table online here, shoot us an email or give us a call on 020 7431 7206. Hello, we are the Horseshoe. 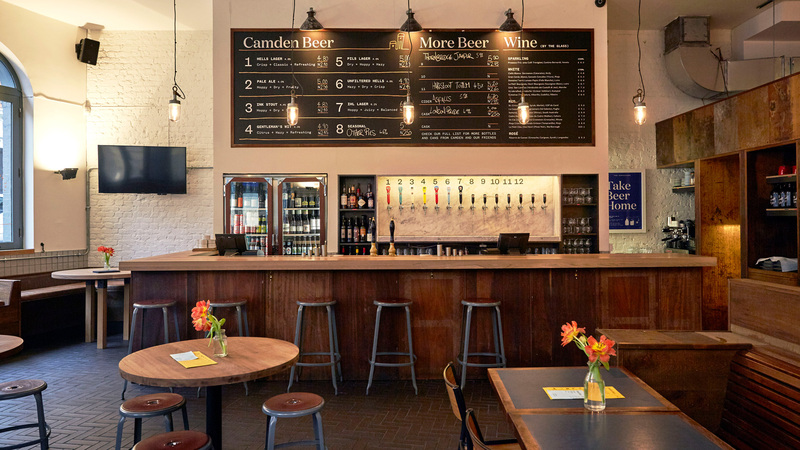 The birthplace of Camden Town Brewery and a well-loved Hampstead local for over a decade, we’re known for our good, simple food, wine and beer and legendary Sunday roasts. We have a front ‘pub’ and a back ‘dining room’. 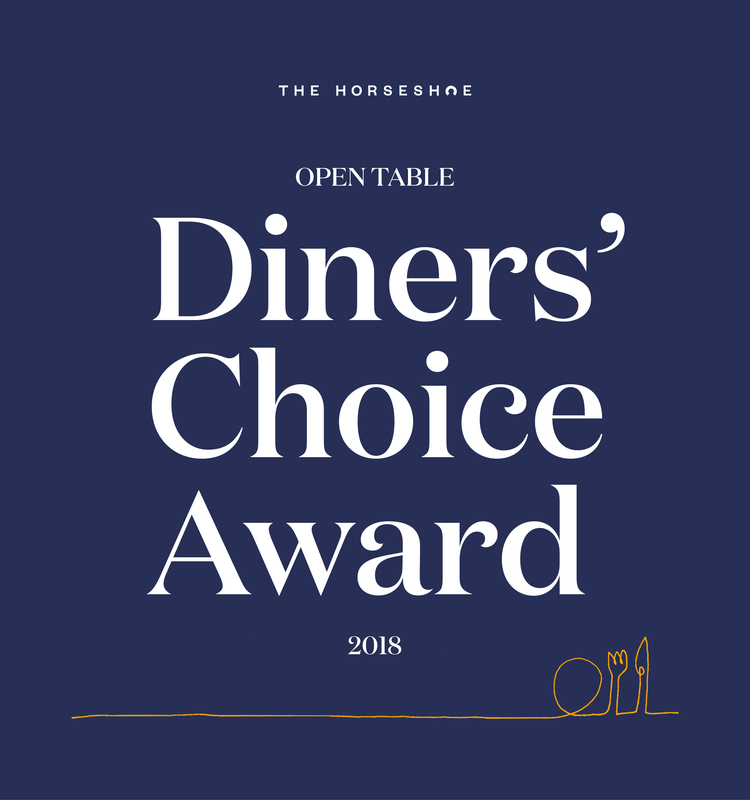 Join us anytime for drinks or food in the pub, or make a booking – dinner bookings are seated in the back, but for lunch, we seat bookings in both sections. We're looking for an experienced Chef de partie to come join our kitchen team.